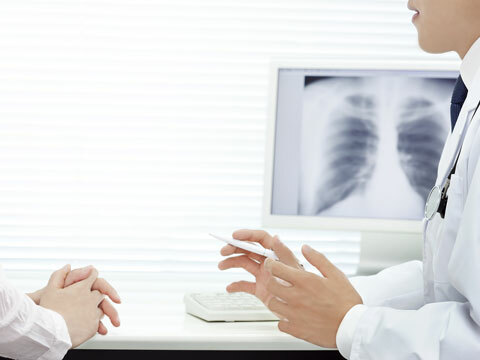 We care about our patients by offering an individual approach and contemporary choices. 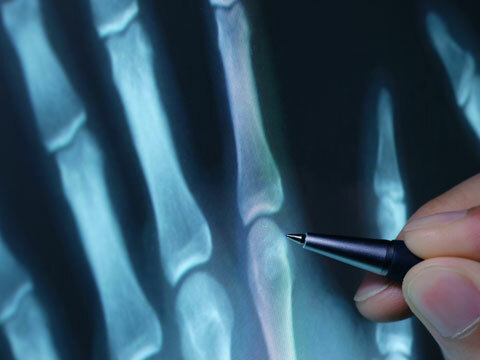 At Markham Imaging Consultants our mission is to provide the highest quality imaging services in X-ray, Ultrasound and Bone Mineral Density while stressing patient and customer comfort and convenience. 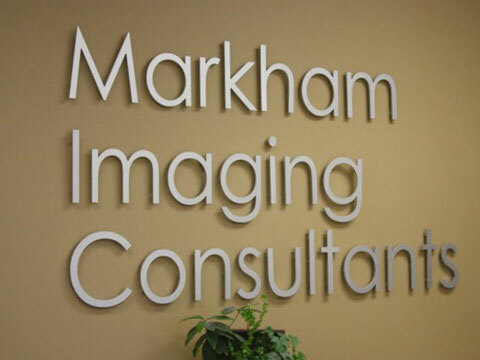 At Markham Imaging Consultants, our vision is to see beyond the patient to help the person. We hope to accomplish this by appreciating that both your health and time are priceless. 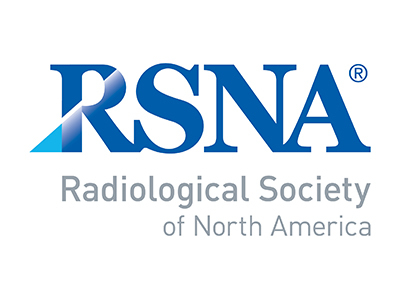 We endeavour to make sure your visit meets the highest quality of imaging and by ensuring that your visit will be as efficient as is possible. 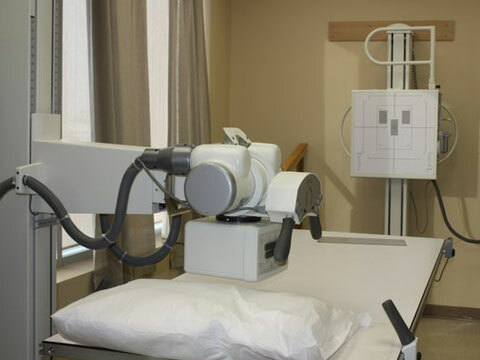 Our business began in 1992 in Stouffville with Stouffville X-Ray & US, and a Markham site was added in Boxgrove Plaza in 2002. 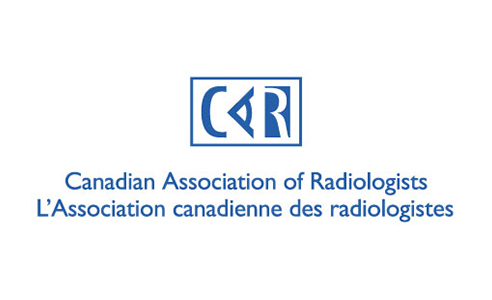 Since those times, we have been servicing the imaging needs of the Markham and Stouffville communities. 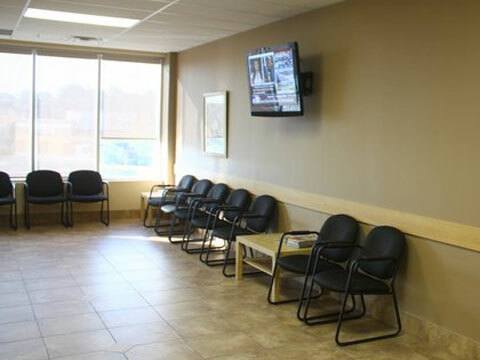 Our offices in Markham and Stouffville provide plenty of free parking.